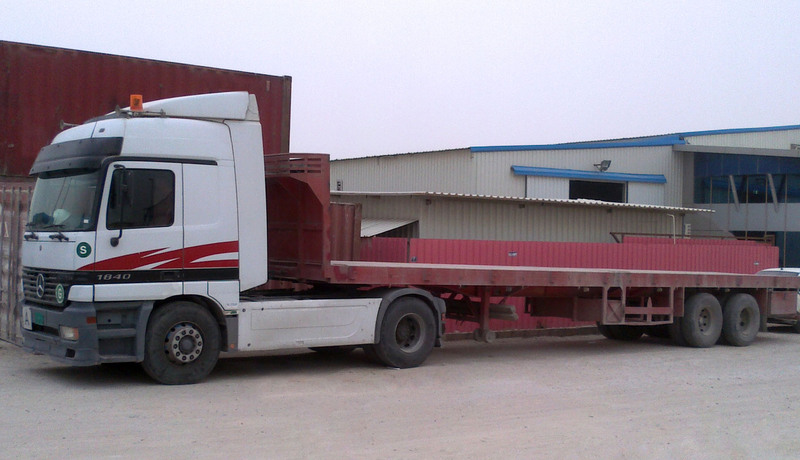 A-Z International is connecting all major cities as well as remote areas by truck movement in all GCC countries. 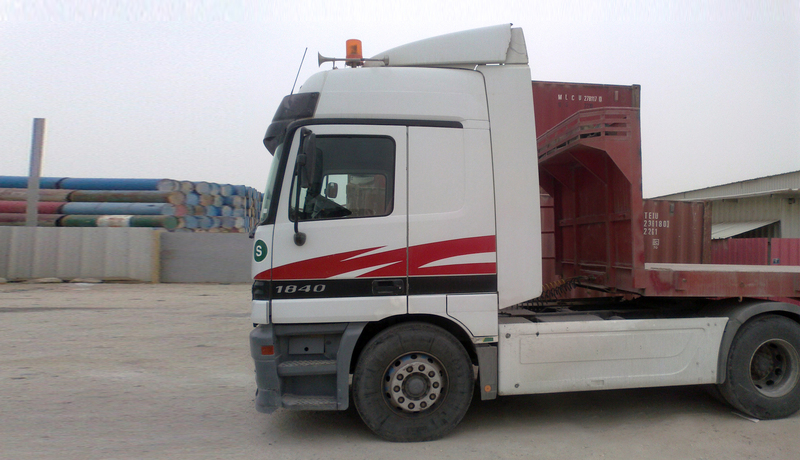 We are offering competitive rates based on volume of cargo. We are accepting all types of commodities for transportation. We can handle door step movements also. We have regular services to all major cities and having strong network with all major cities makes us leading service provider. We have dedicated drivers for truck movement for speed and timely service. A-Z International provides comprehensive transportation solutions to clients nationwide, including customized consolidation, distribution, logistics and warehousing services. 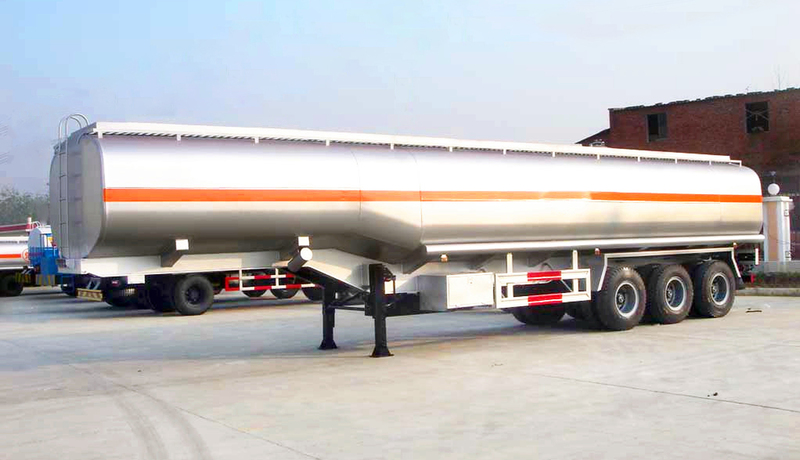 A-Z International is recognized as a premier less then truckload (LTL) and full-truckload (TL) asset based carrier providing fast, reliable, efficient, cost-effective, quality service. The company is based in Doha – Qatar. Our service is fast efficient and claim free. Our Refrigerated division continues to provide reliable perishable deliveries across the GCC. At A-Z International, our goal is simple: to build our organization on reliability. Our pledge is to deliver all client shipments on time, undamaged, without excuses. Our dedicated staff of transportation and distribution professionals consistently exceeds our client’s expectations. 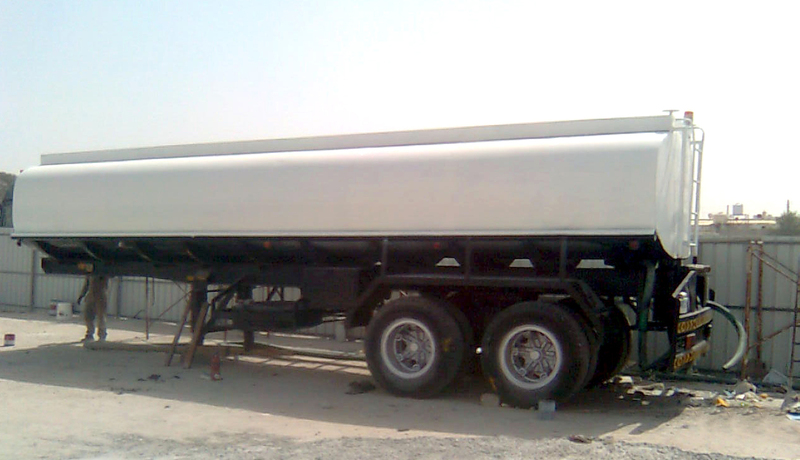 Operations conducted with trucks and trailers are handled by well trained and well experienced drivers for safety of goods at any point in transit. 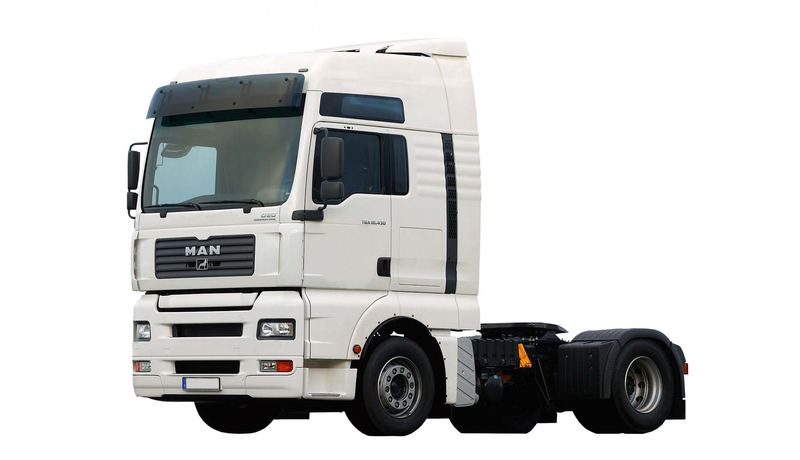 Our drivers are well trained and equipped for taking precautions and can handle any uncertain situation on road who also understands mechanism portion.